This cryptocurrency is the fourth biggest cryptocurrencies around the world. Bitcoin Cash (BCH) is very related to Bitcoin because it was a 'hard fork' of it. The fork started in August 1, 2017, when a group of people and developers wanted to increase the bitcoin's block size limit on the source code. One of the reason why they want to increase the blocksize of bitcoin limit is because of the incresing fees on the bitcoin network. Many issues occured and then finally Bitcoin Cash was created as an alternative plan to increase the number of transactions and its ledger can process by increasing the block size limit to eight megabytes. And now, Bitcoin Cash trades on digital currency exchanges such as Bitstamp, Coinbase, Gemini, Kraken, Bittrex, ShapeShift and many more crypto exchanges, using the Bitcoin Cash name and the BCH ticker symbol for the cryptocurrency. 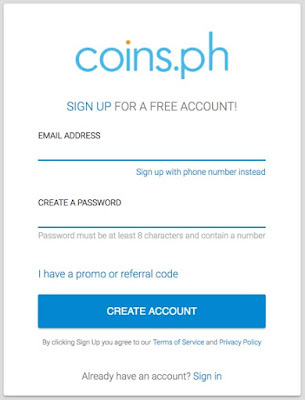 How to buy Bitcoin (BCH) using Philippine peso? 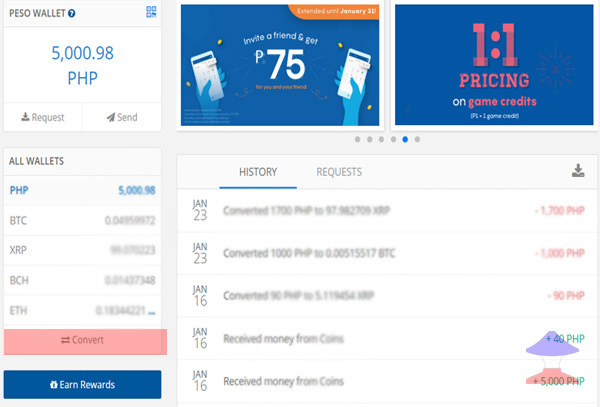 And before you can buy Bitcoin Cash (BCH), you need to cash-in your fiat (Philippine Peso) into your coins.ph wallet, and there are many ways to do that. 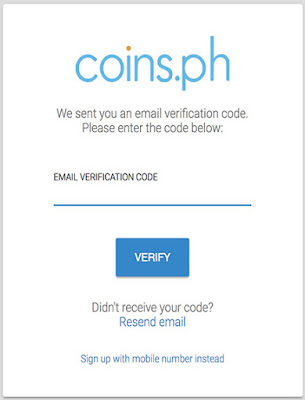 Now, in case you've successfully put your fiat currency into your wallet in coins.ph. 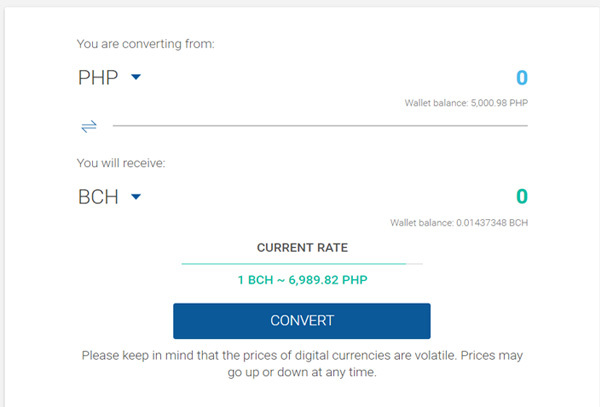 You need to browse your PHP wallet and start converting your money (Philippine peso) into Bitcoin Cash (BCH). All you need is to find the "Convert" button then press it, then be sure that you're in the from "PHP" selection and the Bitcoin Cash (BCH) is the coin to receive after the conversion. According to the crypto expert, Bitcoin Cash is like a new version of Bitcoin that can generates new blocks that no longer compatible to the old version of bitcoin network. Among of the avid fanatics of Bitcoin Cash (BCH) with some of the biggest names in the cryptocurrency world: Wu Jihan, co-founder of the Bitmain Technology, the world’s biggest maker of cryptocurrency ASIC mining rigs, Roger Ver, an early bitcoin adopter known as 'Bitcoin Jesus', and Craig Steven Wright, an Australian computer scientist and entrepreneur who claimed in 2015 to be Satoshi Nakamoto but failed to provide evidence. 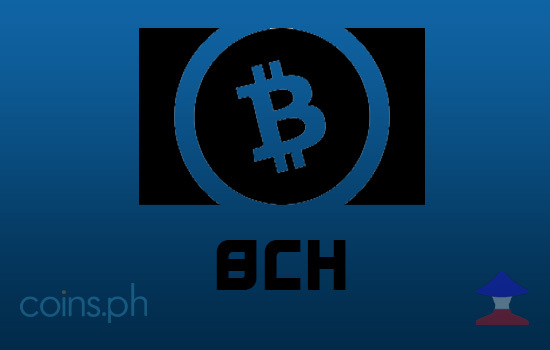 Comments or suggestions about "How to Buy Bitcoin Cash [BCH] using fiat currency in Philippines" is important to us, you may share it by using the comment box below.